In a separate set of joint comments filed with the Food and Drug Administration last Friday, IDFA and the National Milk Producers Federation advocated that Grade A milk and milk products do not need a separate set of regulations under the Food Safety Modernization Act. The Pasteurized Milk Ordinance, the comments said, has a long track record of food safety based on high standards, frequent state inspections and oversight by both the FDA and the National Conference of Interstate Milk Shipments. When FDA released the Proposed Rule for Preventive Controls for Human Food in January, the agency specifically asked how the PMO and the proposed rule could work together. 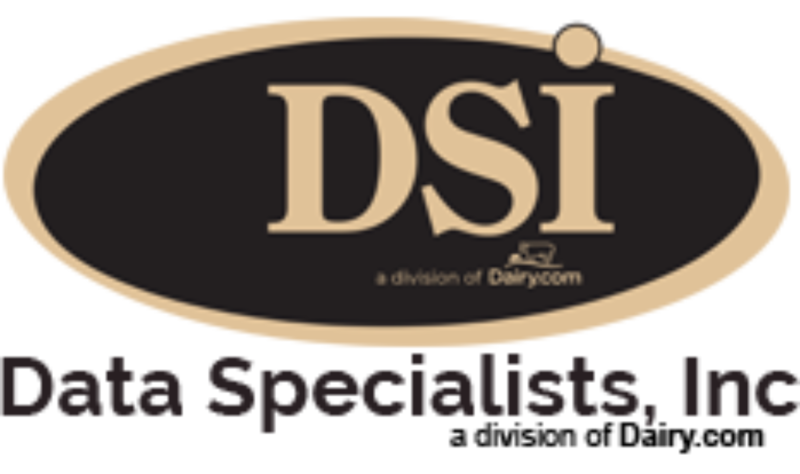 In the comments, IDFA outlined a number of reasons why FDA could consider dairy processors in compliance with the PMO to be in compliance with FSMA. The PMO has a long track record of assuring food safety in the dairy industry. Express exemptions from preventive controls under FSMA currently exist for a number of product categories, such as seafood and juice, because adequate FDA regulatory programs are already in place. IDFA said the same exemption should be offered for Grade A milk and milk products based on the existing state regulation of these products under the PMO. The comments also noted that Mike Taylor, FDA deputy commissioner, said at a public meeting in September that FDA wants to preserve and not disrupt the milk safety program in the United States. To listen to Taylor’s comments and those made at the meeting by Clay Detlefsen, IDFA vice president of regulatory affairs, view FDA’s video and move the time slider to 4:06.55. FDA has extended the comment period several times, most recently to November 22, 2013. The final rule isn’t expected to be published until June 30, 2015.